Learn more about Yizoot's ICO/IEO offering. 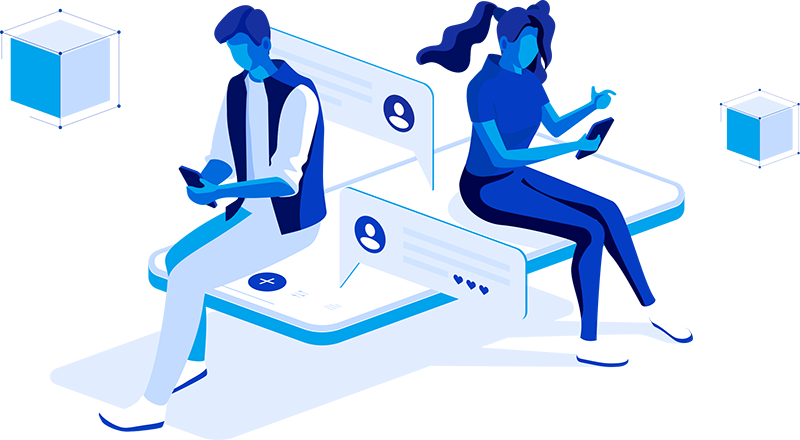 Messenger apps are all about sharing experiences; sharing via text, voice, images and video, with flat 2D content being shared on a flat 2D mobile screen. The logical next step is to share content in 3D, both on a mobile screen, and in VR. This enables the user to engage more interactively by creating and customizing their own visual canvas and social scene. User-generated content channels are constantly searching for ways to teleport the virtual traveller into social events. 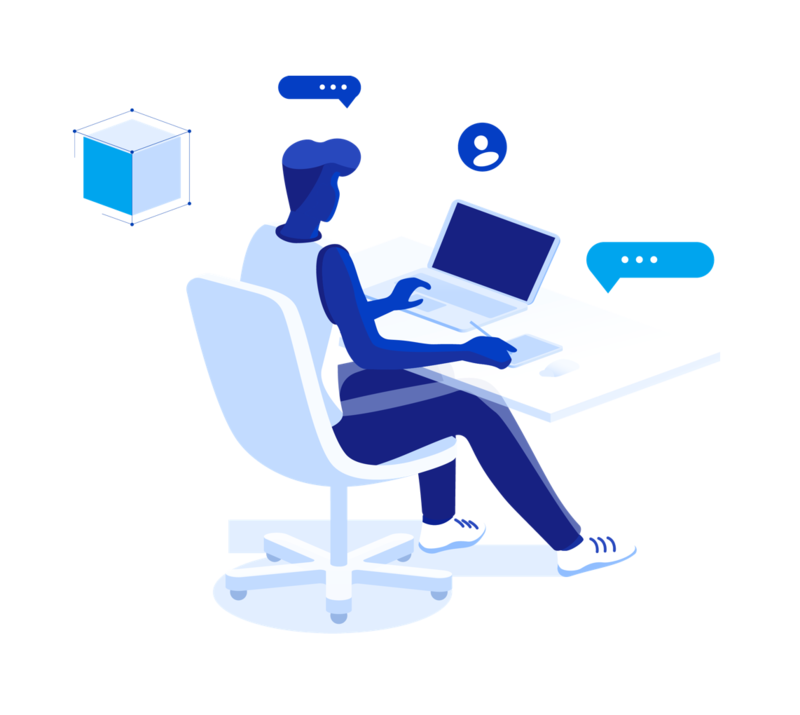 Yizoot provides a logical next step with sharing in 3D, the next level of participation—a simple and instant solution to create 3D virtual replicas of real locations for social exchange. Learn more about Yizoot’s Crowdsale.